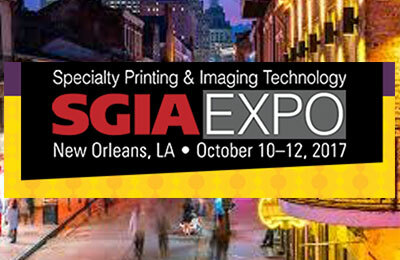 United Industries will be attending the annual 2017 SGIA EXPO hosted in New Orleans. Visit our booth and learn about our industry leading line of UltraBoard foam core products; as well as our extensive line of photography mounting board products. Stop by booth #3263 and say hello!